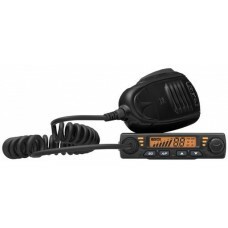 UHF CB Radio with 80CH narrow band channels, all buttons have been located on the hand-piece so the ..
Crystal’s ultra compact CB radio with 80 narrow band channels can be easily installed in tight space.. 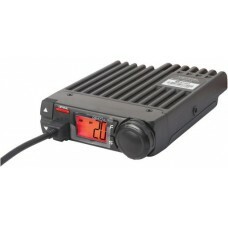 The NEW compact 5 Watt UHF CB radio can be easily installed in tight spaces. 12Vdc. 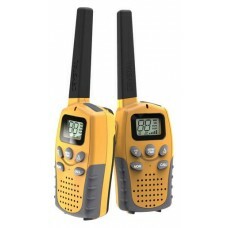 Ideal for use in..
Extended range handheld CB radio pair with 80 narrow band channels. 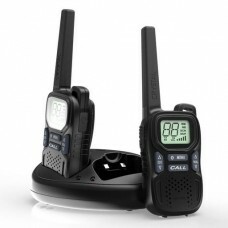 With 0.5W and a larger antenna, .. 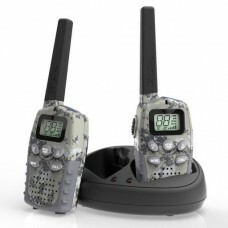 Crystal's semi-professional handheld CB radios with 80 narrow band channels and backlit display, com.. 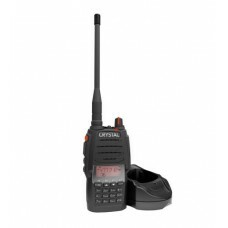 Crystal's rechargeable handheld CB radios with 80 narrow band channels and backlit display, comes in.. 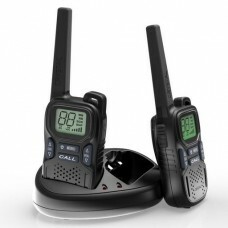 Crystal's amateur handheld CB radios have an impressive range with 80 narrow band channels and backl.. 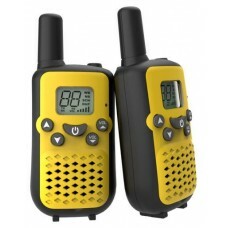 Crystal's semi-professional handheld CB radio with an impressive extended range of up to 12 km! 80 n.. 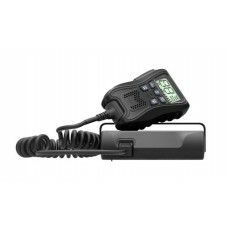 Crystal's programmable, professional grade, handheld CB radio with 80 narrow band channels. The unit.. 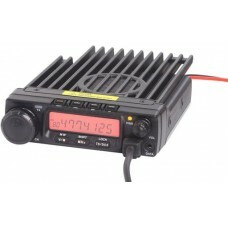 The NEW professional UHF CB radio is an advanced and reliable unit. 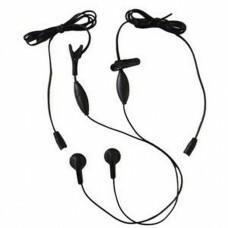 This sophisticated unit can rec..
A pair (2 pieces) of earphone with microphone for the DBH series CB radios. 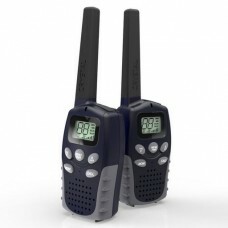 Hands-free operation usi..
Crystal’s entry-model handheld CB radios with 80 narrow band channels and back-lit display. Comes in..